Led by Amit Garg, the What’s New Team is a cross-functional team which focuses on trends and emerging technologies in the learning domain. The team works on new types of projects and experiments with new tools and technologies to evaluate their use in the learning solutions they offer and/or in organizational design and development activities. 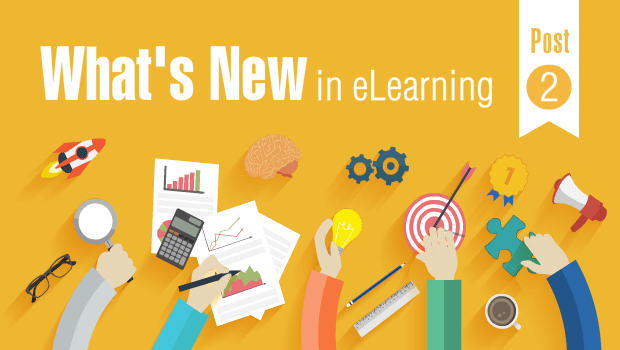 Based on what they study and experience, the What's New Team also creates internal documentation and conducts knowledge sharing & training sessions to distill and pass on useful knowledge, references, and good practices to the rest of the Custom Learning Solutions team. Team members currently include Sonal Sheth, Shivaji Babar, Mahesh Shinde, Anushka Khairajani, and Geera Bellare.